A Traditional Bavarian Girl Costume including a Dress with attached Petticoat – Ideal for an Oktoberfest theme, or any fancy dress occasion! 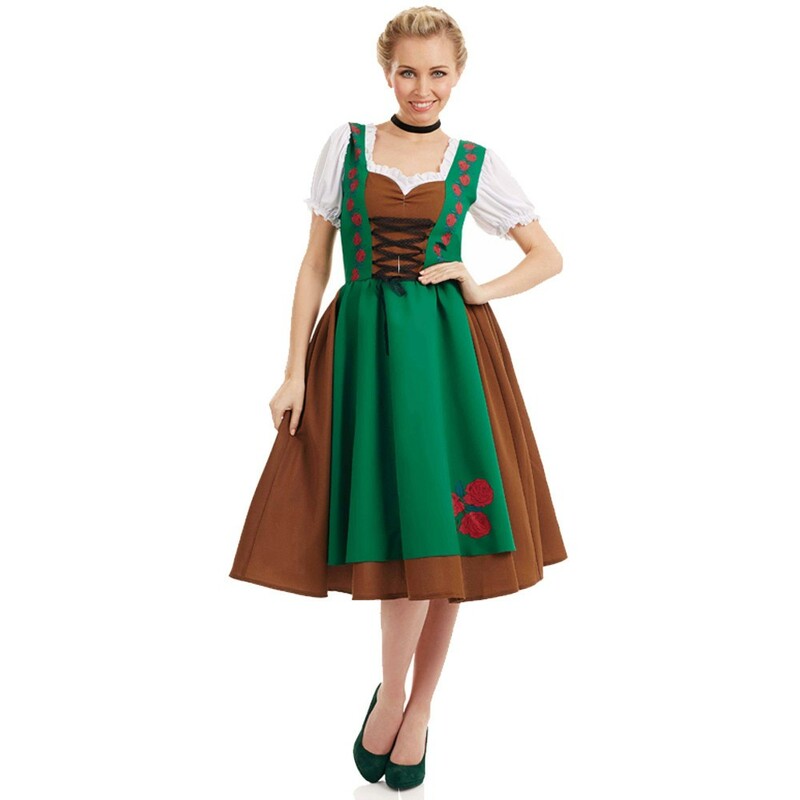 Get ready for an amazing Oktoberfest with this fantastic Traditional Bavarian Girl Costume. This Traditional Bavarian Girl Costume comes complete including a Dress with attached Petticoat. This traditional brown Dress features white puff sleeves, a brown chest piece with a sweetheart shape and a lace up detail, and a brown skirt. This Traditional Bavarian Girl Costume also features a Green apron design with rose details on the bodice and skirt. 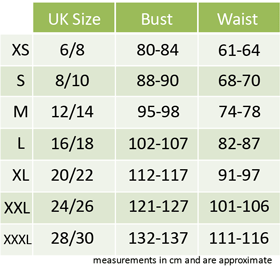 The attached petticoat gives this Traditional Bavarian Girl Costume volume to complete this traditional look. Perfect for an around the World theme, Oktoberfest Party, or any other fancy dress occasion, this Traditional Bavarian Girl Costume will be sure to impress no matter what! Let the celebrations flow with this amazing Traditional Bavarian Girl Costume. A Traditional Bavarian Girl Costume including a Dress with attached Petticoat.